board of directors | Fenway Health: Health Care Is A Right, Not A Privilege. 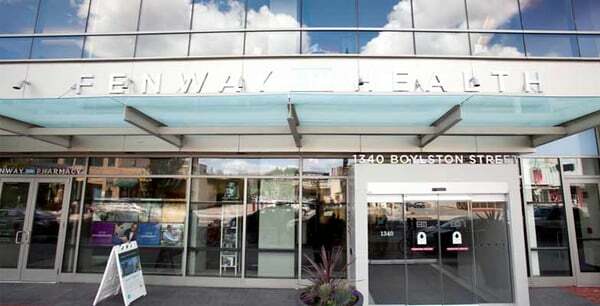 board of directors | Fenway Health: Health Care Is A Right, Not A Privilege. board of directors – Fenway Health: Health Care Is A Right, Not A Privilege. The application process for the Board term beginning on July 1, 2019 is now CLOSED. 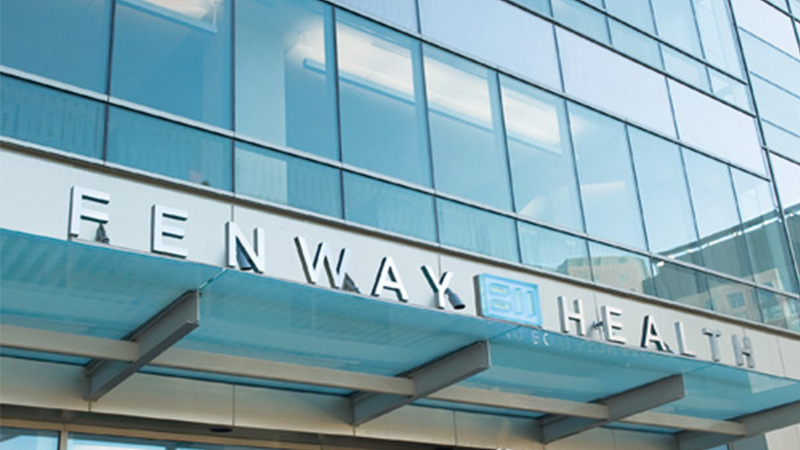 Thank you for your interest in and support of Fenway Health. 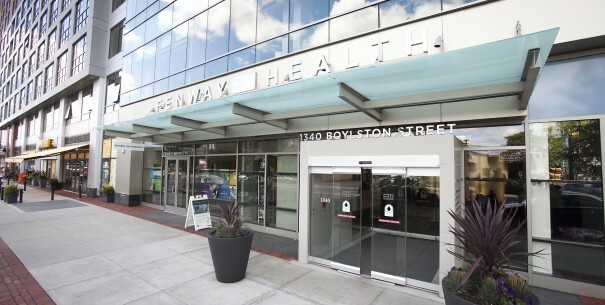 The national search for a new permanent Fenway Health CEO is well underway, and we’d like to update our community on our progress in filling this critical leadership position. Fenway Health is pleased to announce the appointment of 10 new members to its board of directors. Each brings significant leadership, relationship-building and management experience, further strengthening the board as the organization moves forward and builds new leadership. The application process for the board term beginning on July 1, 2018 has closed. Look for information on possible board openings for future terms in early 2019. 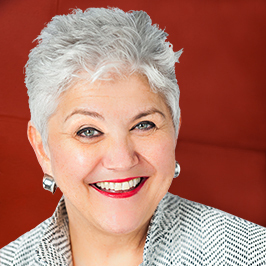 Fenway Health announces today that Liz Page, CFRE, has been elected Chair of the Fenway Health Board of Directors. Her election comes after the resignation of former Board Chair, Robert Hale.